We are starting our second edition of BM#61. During New Years Eve, I came across an interesting collection of Top 100 dishes and decided to include it in our Feb themes. I have taken up this theme for the second week.I had spent sometime going through all the dishes and deciding the ones I could make it. I had picked up 10 different recipes and wanted to make sure I tried different category of food. Though the first recipe was supposed to be easy and quick, I am yet to make it. 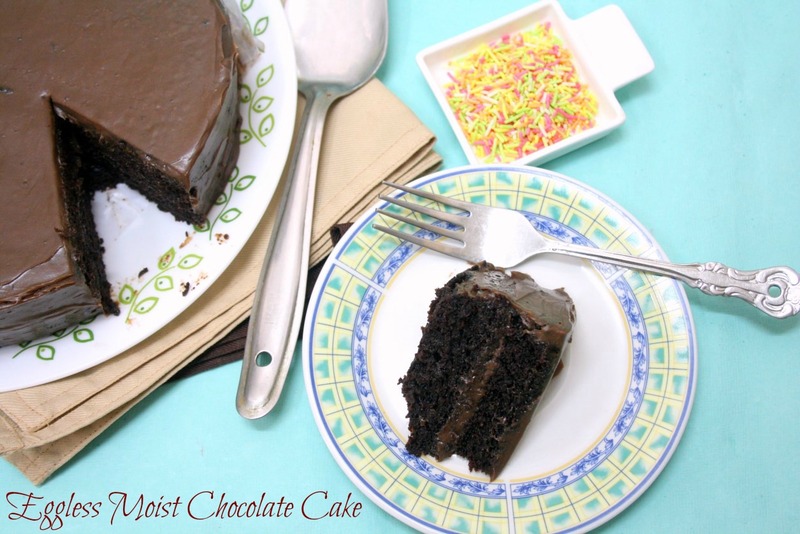 However this Moist Chocolate cake, I shortlisted got done first. I started preparing for this on Sunday evening and got it assembled on Monday morning. Kids were eagerly coming in to check if the cake was done. I warned that that it will take time as I was laying it. And there is the clicking to be done. Next morning, Peddu came in with a serious face and demanded to know if the cake was done. I had to say no and promised it will be ready when they come back in the evening. 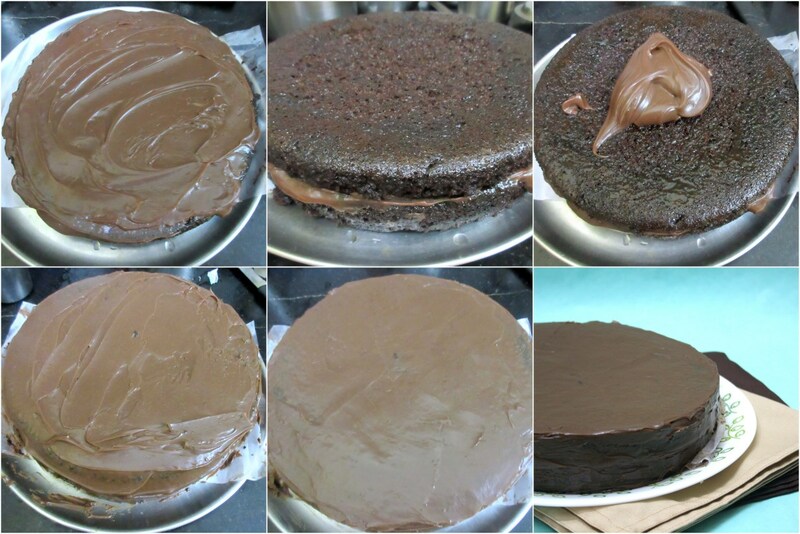 I finally got the cake assembled and clicked and yes my breakfast was a slice of chocolate cake. 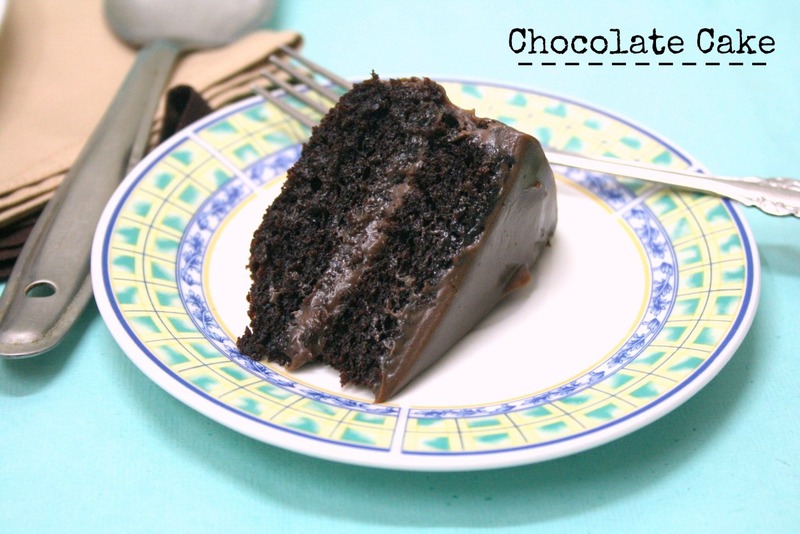 Trust me, this is the best chocolate cake ever I remember eating. Yes there have been many such best chocolate cakes, still I feel the moistness and generally everything was a top class with this cake. 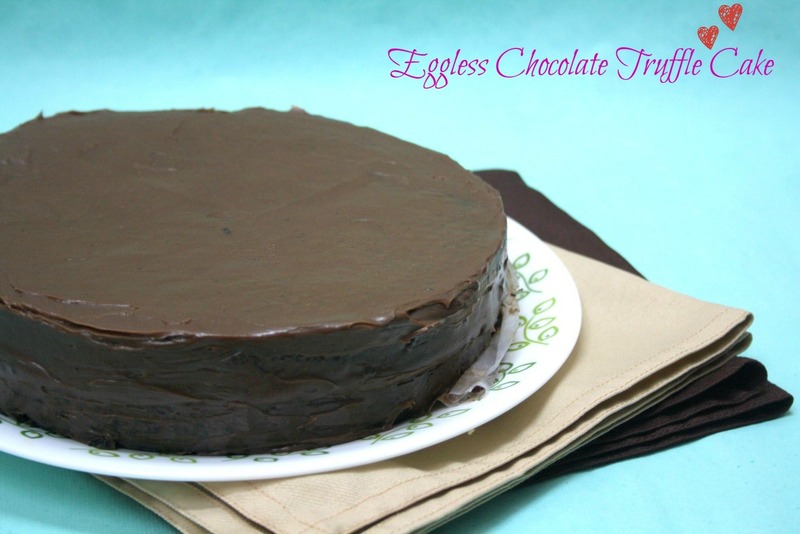 The original cake had a flour based frosting, I ditched it to make my own chocolate ganache as I was aiming to make a truffle cake. This tasted just like the Cake Park Truffle cake, if not better! I took for my colleagues who loved it too. I clicked that box while traveling and the cake slices look so sinful! Mix the egg replacer with water in a bowl and keep it aside. sift the dry ingredients couple of times in a big bowl. 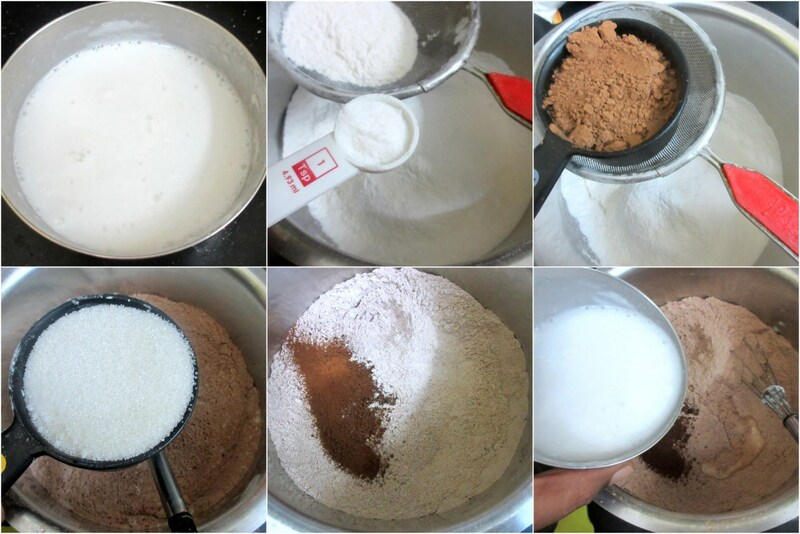 Add the wet ingredients one by one to the dry ingredients and gently mix well. The batter will be thin. Pre heat the oven at 170 C and line the baking tray of 8-in size and transfer half of the batter. Bake for 25 mins. Refrigerate the other unbaked batter. Let it cool for 10 mins. flip over the baked cake over a wire rack and let it cool down. Line the tray with parchment paper and transfer the remaining batter and again bake for 25 mins. Let the cakes sit overnight or atleast for hour. Meanwhile get the ganache ready by MW the chopped milk chocolate for 30 secs twice. whisk well and add the cream. Blend well and let it sit on the counter. Cream it well before applying on the cake. I had allowed this to sit overnight. Once ready to frost, make the sugar syrup. Bring the water to boil, add sugar and let it melt. Continue cooking till a thin thread syrup is formed. Place the first layer on the plate, sprinkle the sugar syrup on top and let it sit for 10 mins. Then cream the ganache and layer the first cake. Spread using a knife dripped in hot water. Next place the second cake over this and sprinkle the sugar syrup all over. Let this sit again for 10 mins. 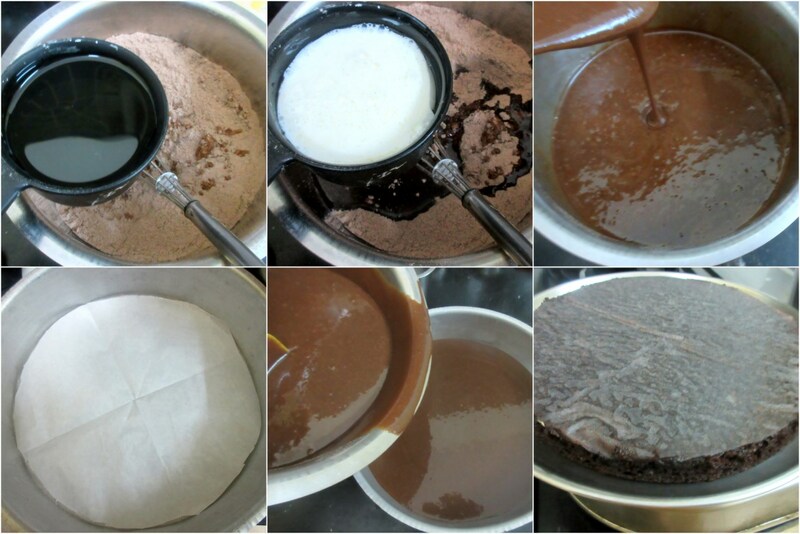 Now add the remaining ganache and spread all over to ensure all the cake is covered. Even out the ganache using a knife or make a design if you are up to it. 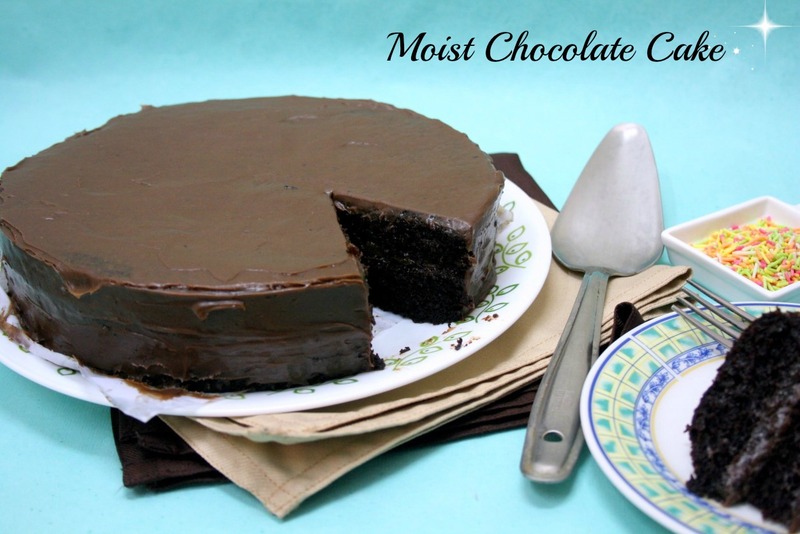 The cake is moist as such. I added the sugar syup as I was layering it. The entire batter can be baked in a bigger baking tray, since I was planning on making the layers, I baked two cakes, instead of slicing through half. 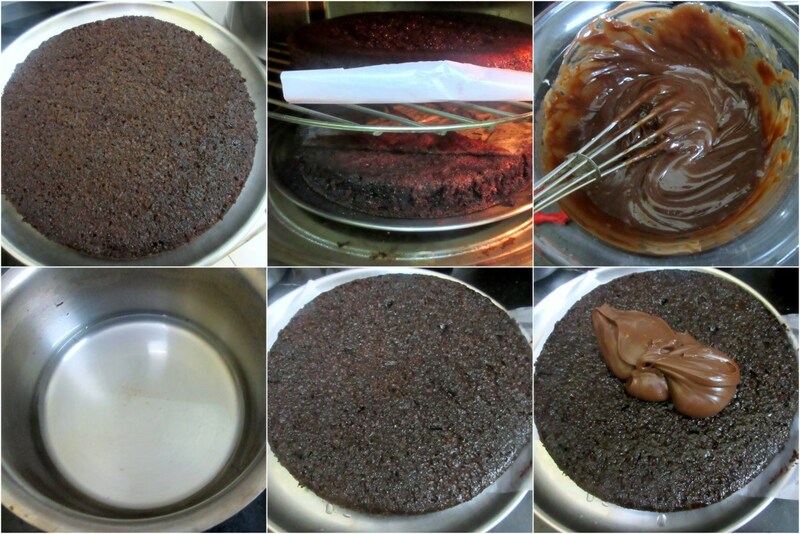 Cake stays best for a three to 4 days when refrigerated. However tastes best when slightly at room temperature. So warm in MW for 10 to 20 secs before serving. 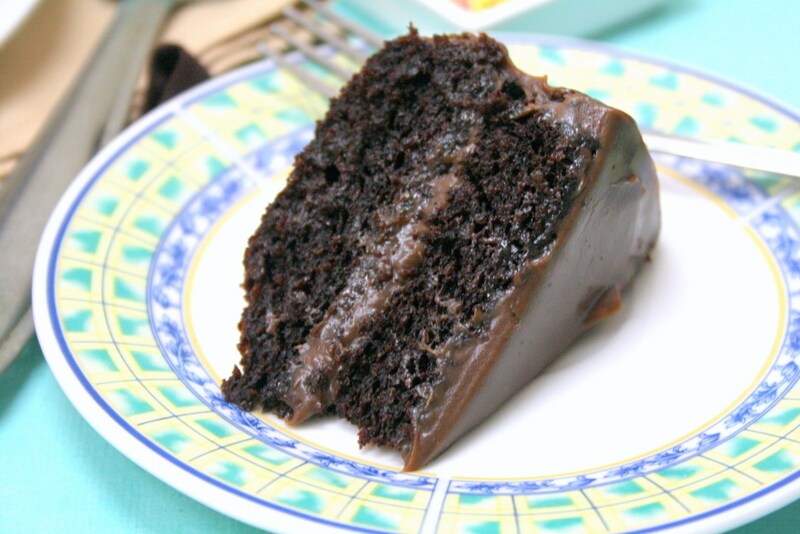 Looks so moist and delicious! Like the picture and presentation too. 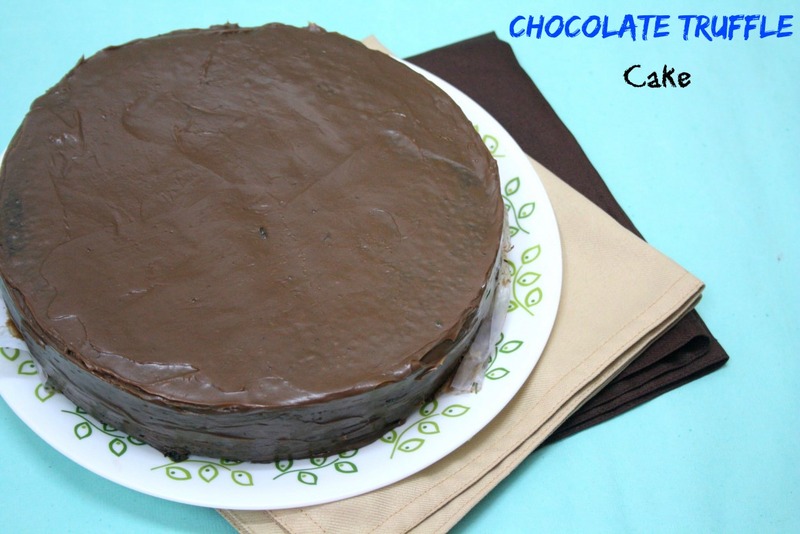 Moist looking cake Valli,must be tasted divinly for the choco lovers..
Cake looks very moist and irresistible.Perfectly justify the name. Absolutely sinful, cake looks incredibly moist and fabulous.. Wish i get a super huge slice rite now. 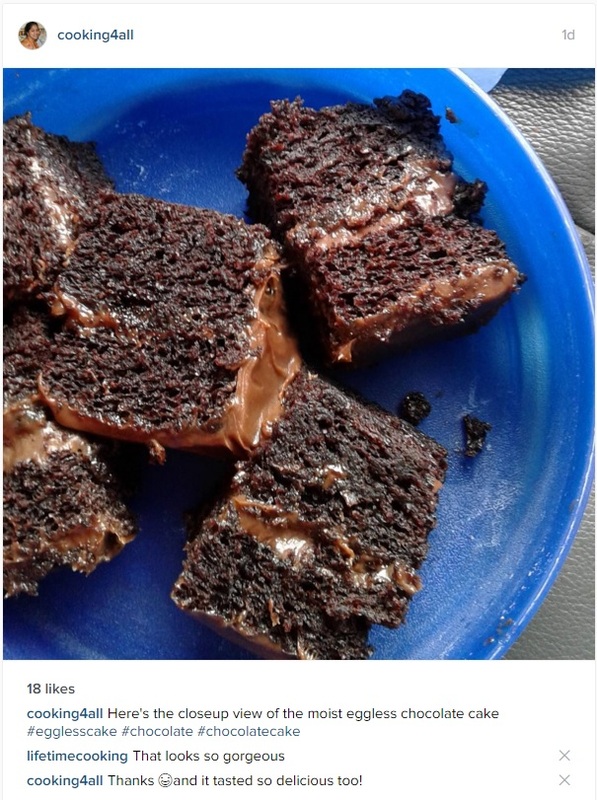 The cake looks absolutely moist! Even I had a very hard time choosing recipes from the top 100 as all of them looked so good. The cake looks so moist and soft. Must have tasted delicious..